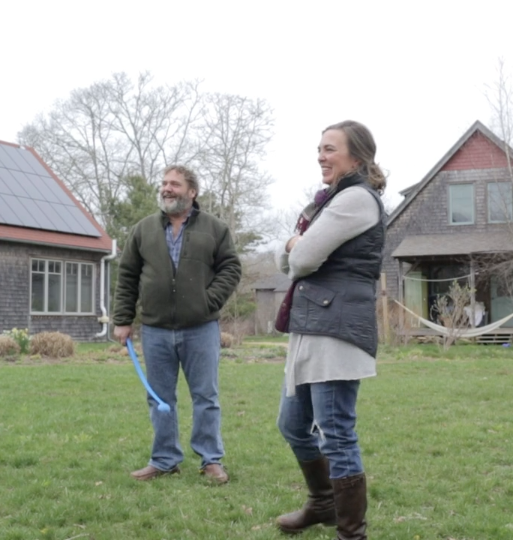 A great example of a “Bright Idea” is the way Island Housing Trust is rethinking solutions to the housing crisis on Martha’s Vineyard. When it comes to affordable housing, sustainability and housing for our island’s workforce, they are one of our leaders. Watch the video below to learn more about their work and see what you can do to help!